This is not my body. This is not my body. This is not my body. 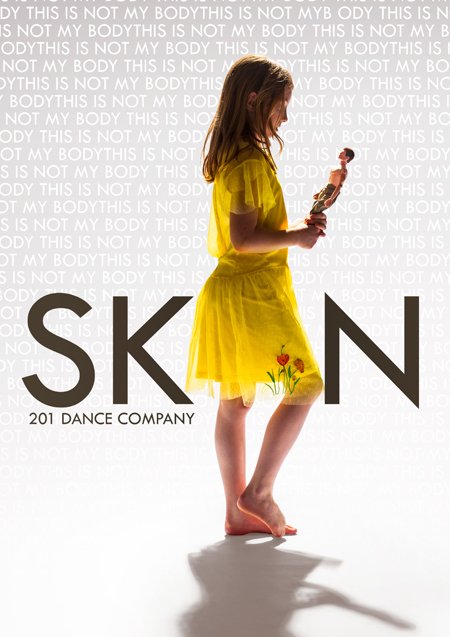 After the sell-out international tour of Smother, 201’s award-winning hip-hop theatre returns with SKIN: a boy’s intimate journey of gender transition to discover a body that feels like home. Fusing urban and contemporary styles with an original score, choreographer Andrea Walker directs a cast of 7 dancers in a fast paced, emotionally driven story of family, identity and belonging.